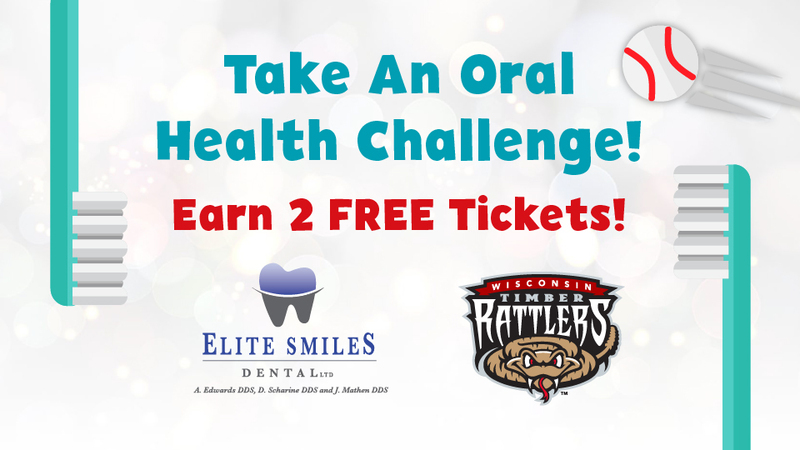 GRAND CHUTE, WI - Elite Smiles Dental and the Wisconsin Timber Rattlers want your children to have healthy teeth and gums. That is why they are asking children 12 years of age and younger to take the Oral Health Challenge. Each participant who successfully completes the challenge will receive two free tickets to a Timber Rattlers game.